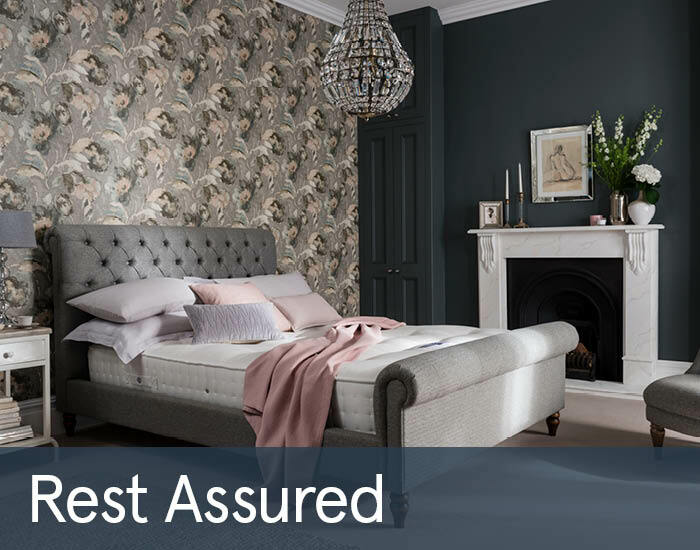 Rest Assured has been making beautiful beds since 1898 and have ample experience and insight into the perfect night's sleep. 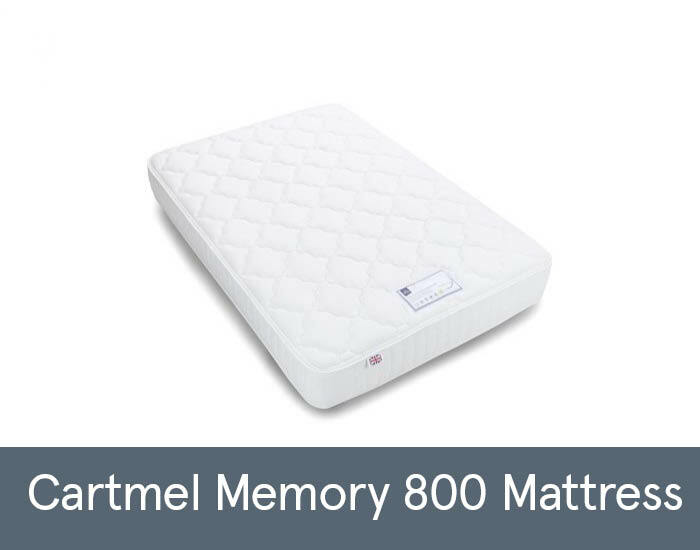 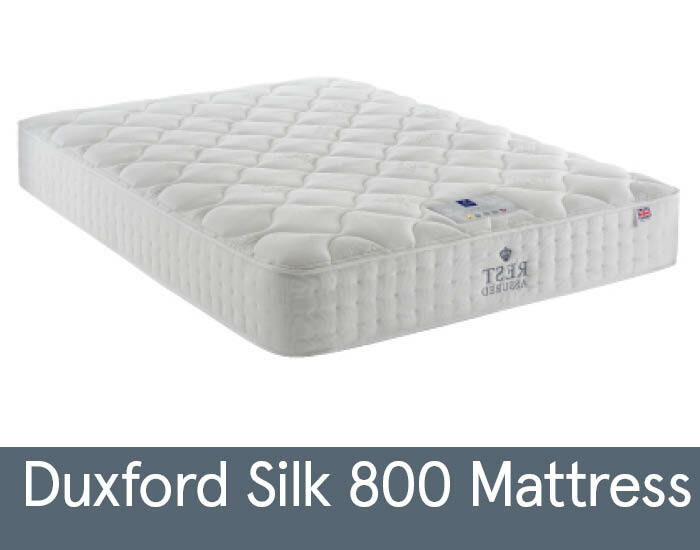 For your complete ease and comfort, Rest Assured mattresses contain hundreds of springs placed closely together under layers of sumptuous fillings. 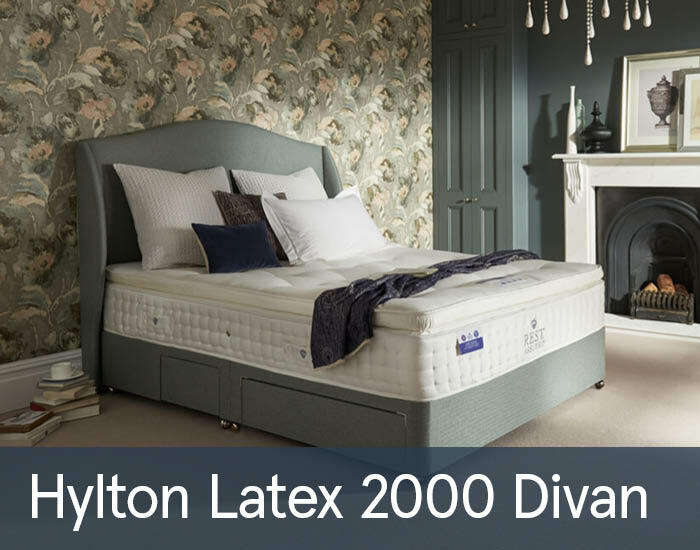 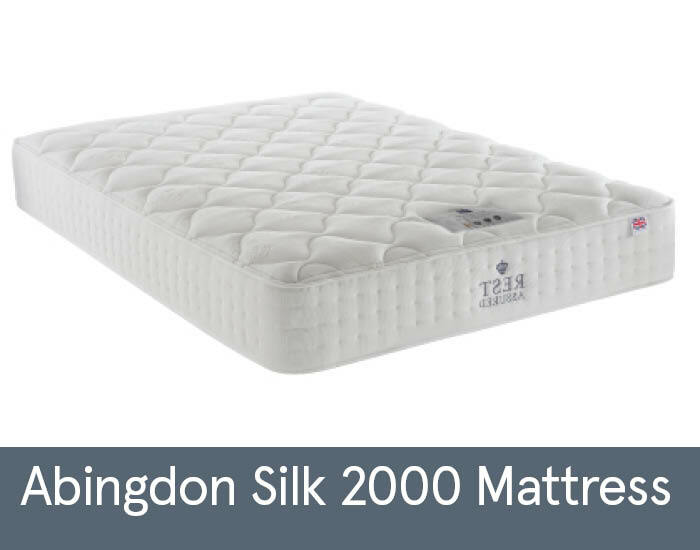 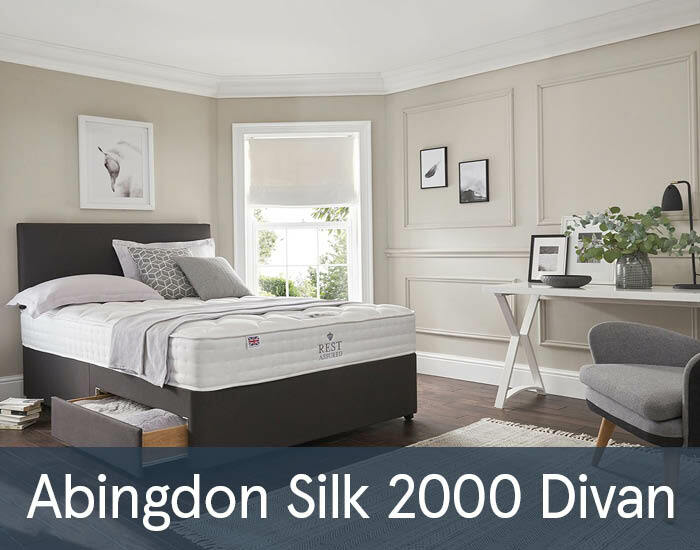 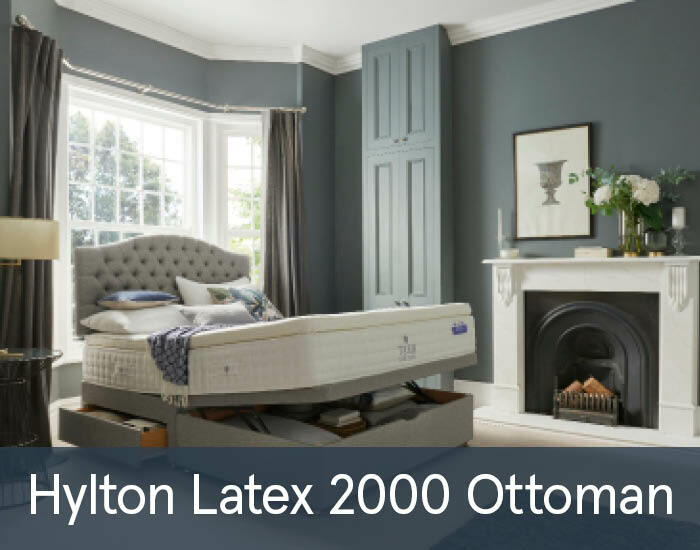 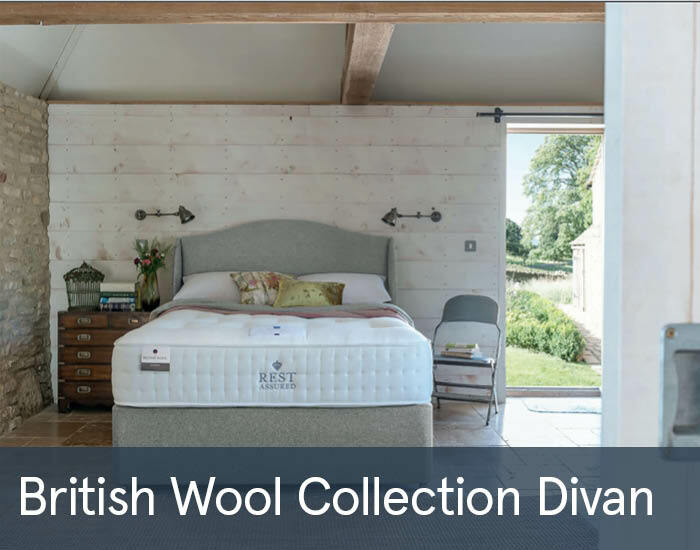 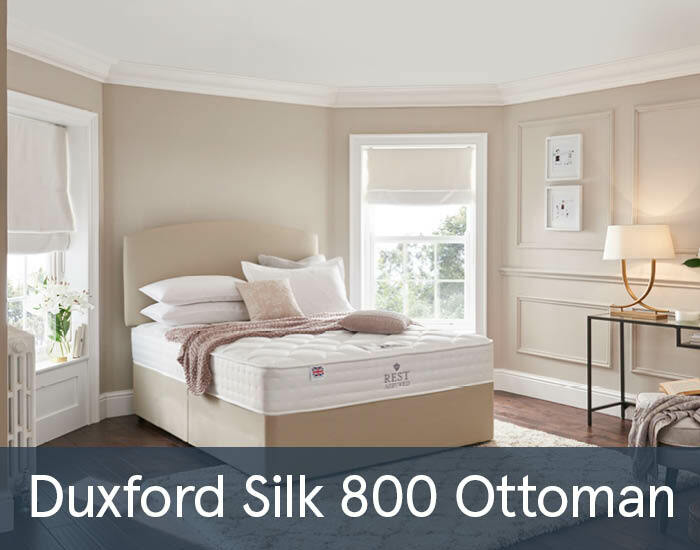 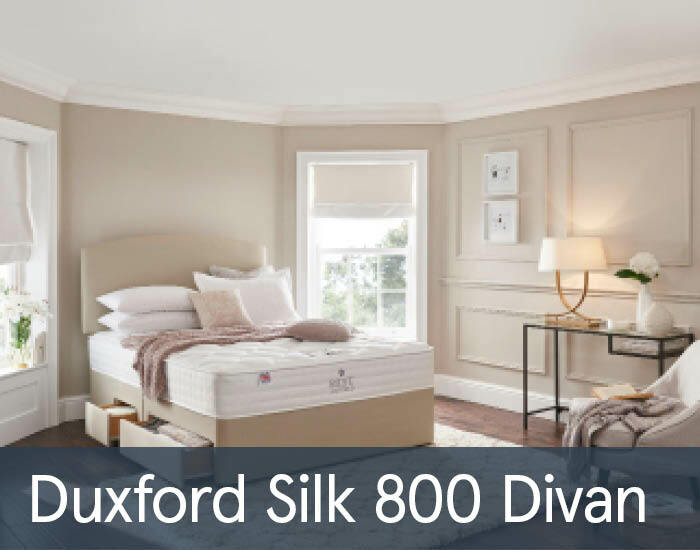 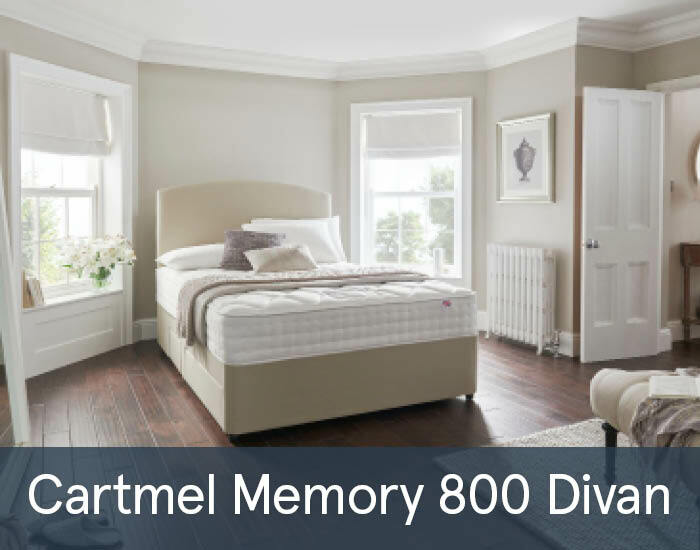 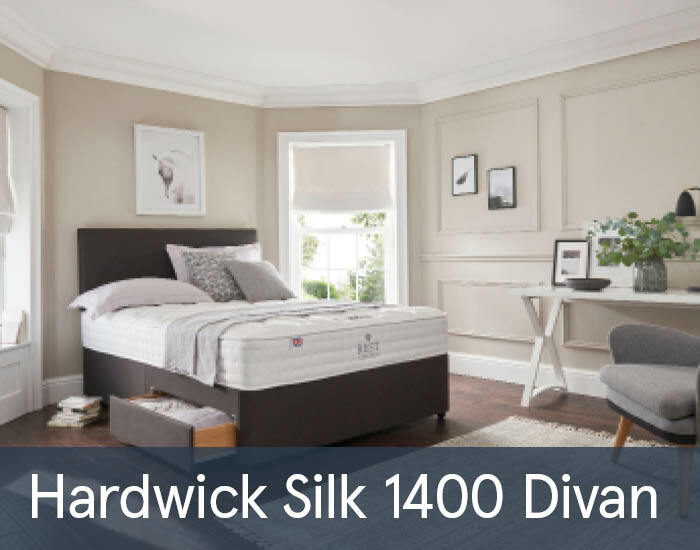 Rest Assured beds and mattresses are manufactured to the highest standards with each precision-made coil wrapped in its own individual cloth sleeve, holding the spring at exactly the right tension and allowing it to move independently. 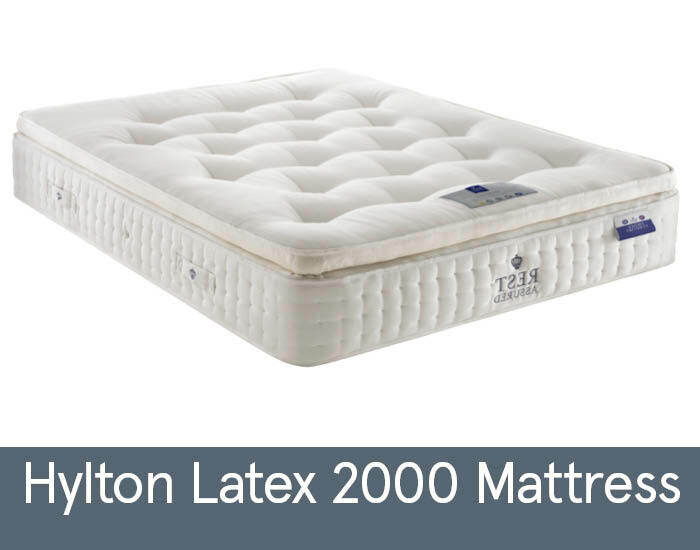 This means each spring is poised to adjust and respond to every movement you make. 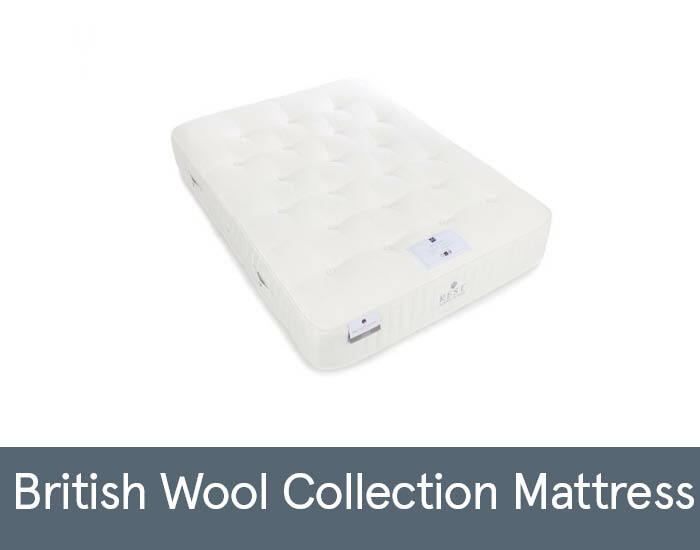 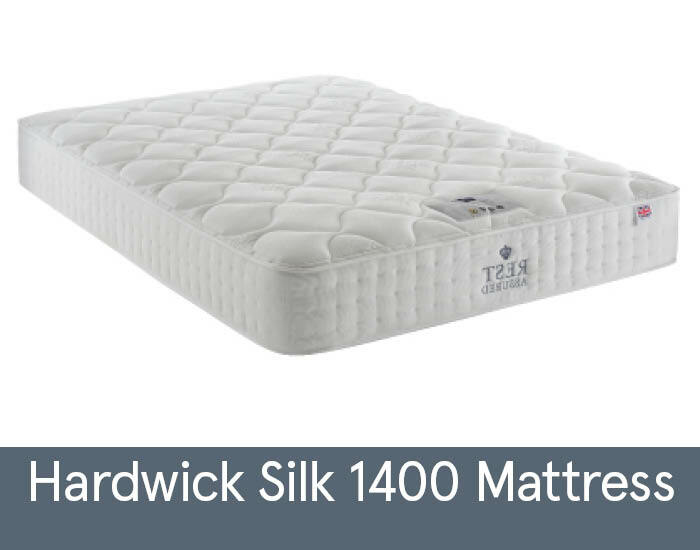 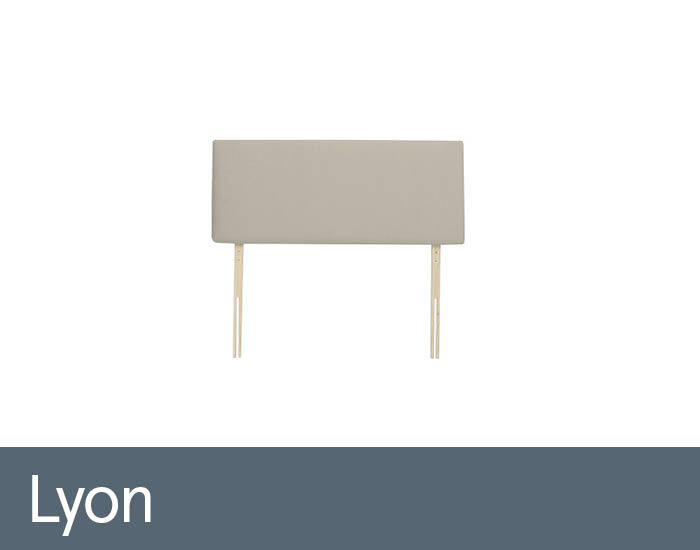 Each of their ranges are designed for different degrees of comfort and support so you have a greater choice of different comforts to choose from.